Austin-Healey legend has it that at the 1952 Earls Court Motorshow BMC Chairman Leonard Lord was on the hunt for an Austin based sports car to replace the A90. Soon after the covers came off the pretty new Healey 100 sports car, a deal that would change sports car history was struck and the Austin-Healey marque was born. 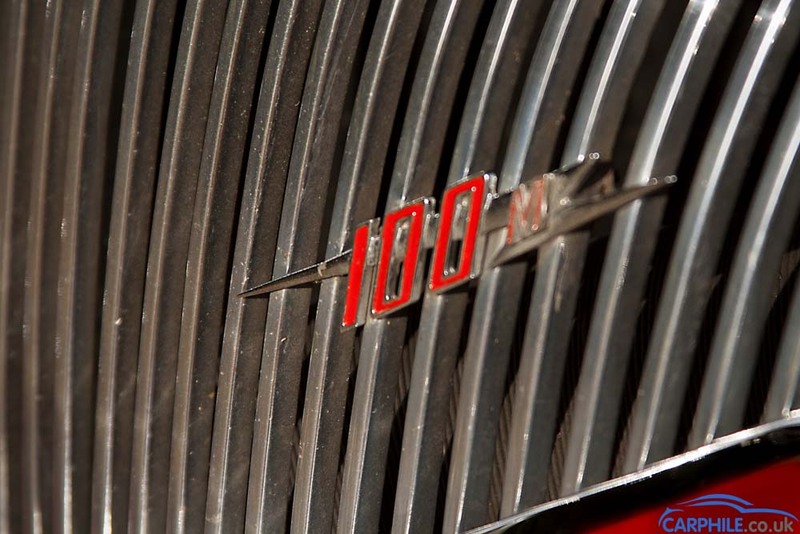 The first Austin-Healey car was the 100, named after the car’s 100mph top speed. Fitted with the 2.6 litre 4-cylinder engine as used in the Austin A90 and using the A90’s 3-speed gearbox, although in the Austin-Healey 100 the gearbox had overdrive on second and top gears. Donald Healey had been a successful rally driver (winning the Monte Carlo rally for Invicta in 1931) and seen his previous cars compete in the Mille Miglia and at Le Mans. 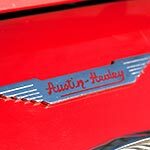 He was keen that Austin-Healey should prove itself in international motorsport. BMC approved of the ‘win on Sunday, buy on Monday’ philosophy. 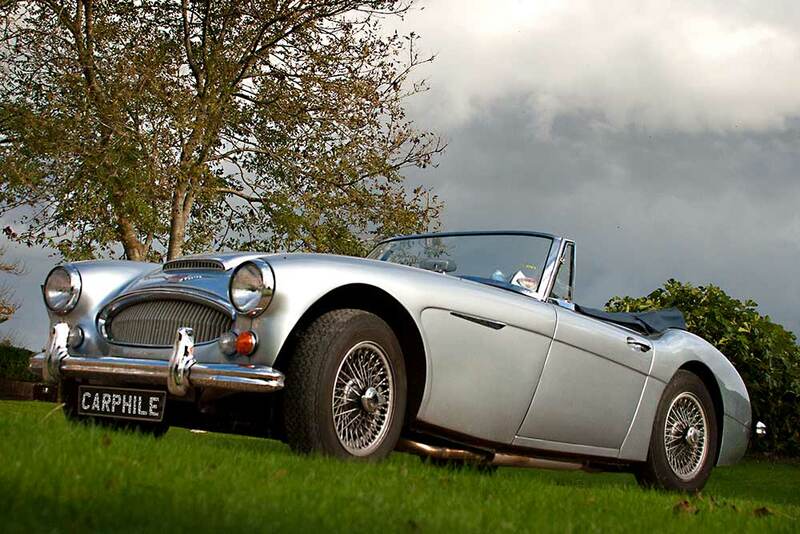 Over the years, Austin-Healey’s competed successfully in circuit racing, rallying and speed records. Throughout the 20 years of Austin-Healey production, the marque made the Austin Healey 100, the 100-6, the 3000 and the Sprite. The 100, 100-6 and 3000 were affectionately known as the ‘Big Healeys’, to differentiate them from the much smaller, and incredibly popular, Sprite.